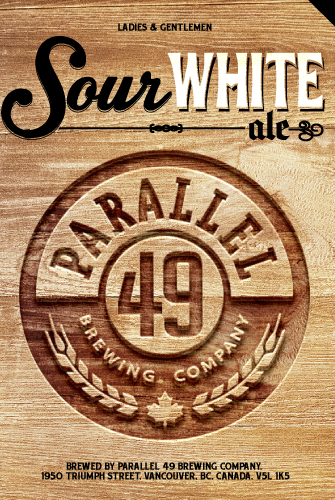 This entry was posted in BC Beer, Reviews and tagged barrel-aged beer, BC beers, parallel 49 brewing, Parallel 49 sour white ale, sour ale, Vancouvef BC breweries by storiesbywilliams. Bookmark the permalink. I would have to agree. It was a good beer but it could really use some more sour tartness and some more fruit notes.